Sculptra aesthetic is the first facial injectable that gives you subtle results over time. It replaces lost collagen and gradually gives you a more natural-looking voluminous appearance. A full treatment of sculptra aesthetic is an average of three injection sessions administered over a few months and the results can last up to two years. Sculptra Aesthetic is a facial injectable made from poly-L-lactic acid, which helps to replace lost volume. By replacing the lost collagen, Sculptra Aesthetic helps to correct shallow to deep facial wrinkles, and folds, that appear with aging. Collagen is a key structural component that keeps skin youthful looking and smooth. 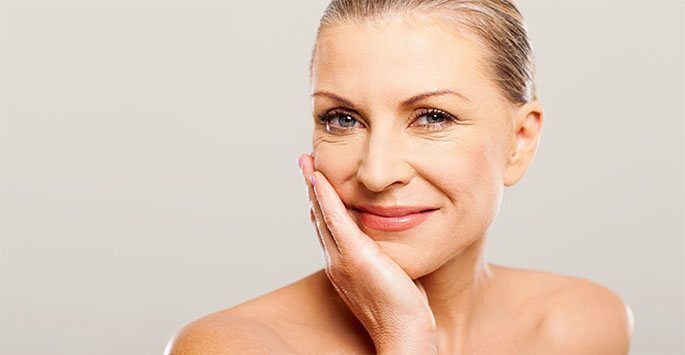 With aging, your body’s collagen production decreases, and you may begin to see wrinkles. Sculptra Aesthetic works to replaces lost volume. This can help provide a refined, more youthful looking appearance. Sculptra Aesthetic requires a series of treatments over a period of a few months to replace the lost volume. Your health care provider can advise you on the number of injection sessions and the number of injections per session you will require. Sculptra Aesthetic works gradually, producing a more natural looking appearance that can last up to two years. If you desire a more youthful looking appearance without looking like you have had work done, then this may be the right choice for you. Delayed development of non-visible, small bumps under the skin sometimes noticeable when pressing on the treated area. Have an active skin infection or inflammation in the treatment. Have a history or susceptibility to hypertrophic scarring or keloid formation.